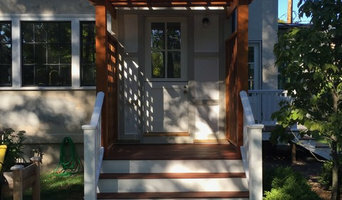 SHP Fine Carpentry Inc. manages projects of all scales including design & build, and fine carpentry. No matter how big or how small a given project is, we always strive to deliver the best quality. When you work with Onyx Corporation, you’re getting a partner who will work with you at every stage of your project to ensure it’s done on schedule, on time, and to your complete satisfaction. 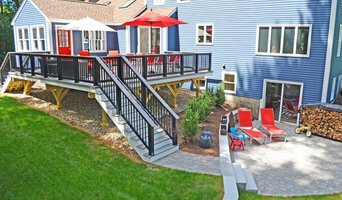 Paul Massad Landscaping is a comprehensive design build company offering landscape construction services throughout New England. Our landscapes have been inspiring clients for over twenty-five years. Our mission at Infiniti Properties is to create a vibrant Outdoor Living experience. Our goal is to design, implement, and maintain your vision to be enjoyed by your friends and family for many years! 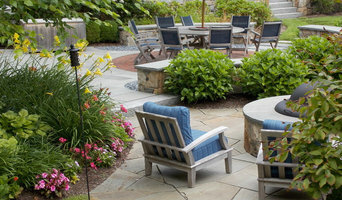 Lighthouse Landscape, based in Wellesley MA, specializes in Residential landscape construction and maintenance. We are a full-service year round landscaping company. Garden Mates specializes in master landscape planning. We offer personalized assistance through the complex process of design and installation and follow through with maintenance services. While residential landscape planning is our primary specialty, we have been involved in several meaningful small scale commercial and institutional projects. I Wanted to express my own artistic freedom and create Landscape Designs that went from the drawing board to reality and back them up with a real warranty that means something to me and peace of mind for my customer. Our mission at Infiniti Properties is to create a vibrant Outdoor Living experience. Our goal is to design, implement, and maintain your vision to be enjoyed by your friends and family for years to come. 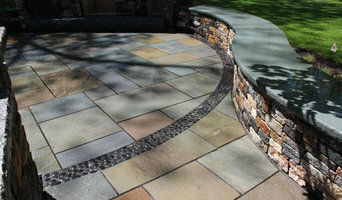 We specialize in creating dynamic landscape designs that bring families together. 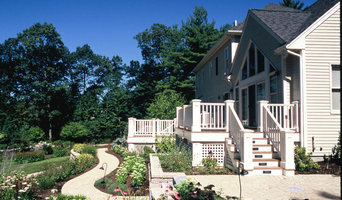 Infiniti Properties has provided landscape design and construction services in Massachusetts since 1995. We truly care about providing the Outdoor Living experience you deserve. We look forward to working with you on your next project. For over ten years, we've offered a wide range of services for residential space renovations, small additions, kitchen renovations and bathroom remodeling projects as well as age-in-place remodeling. We're committed to delivering quality workmanship in renovation projects. We believe in responsive service and promptly return all our calls.